SAN FRANCISCO A federal judge has rejected Apple's demand to increase the $1.05 billion in damages a jury ordered Samsung to pay its fiercest rival in the smartphone market. U.S. District Judge Lucy Koh late Tuesday also rejected demands from both companies to conduct another trial. Koh ruled that the San Jose jury got it right in August when it found Samsung Electronics Inc. ripped off technology Apple used to make the iPads and iPhones when it created 26 models of smartphones and computer tablets. The jury also found several other Samsung products didn't infringe any of Apple Inc.'s patents. 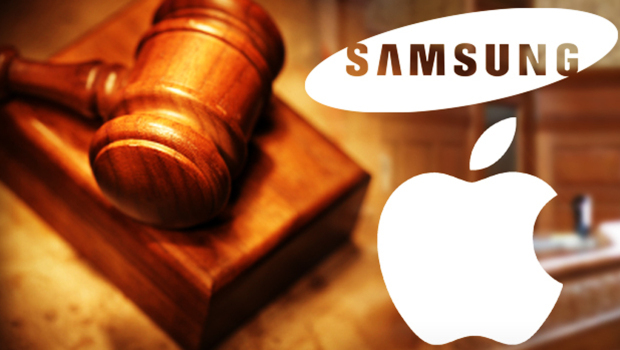 The jury found that South Korean-based Samsung infringed six patents and awarded Apple $1.05 billion in damages. The series of orders issued late Tuesday didn't address Samsung's request to reduce the award.